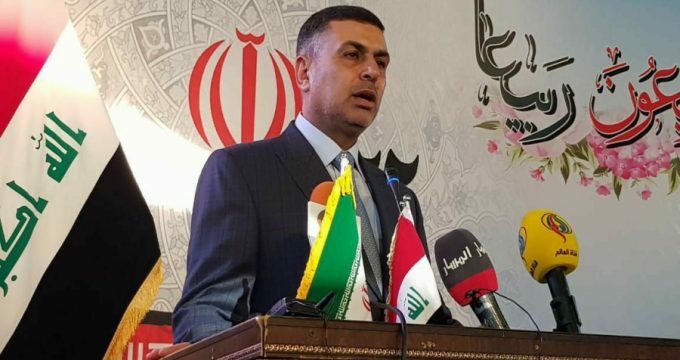 IRNA – Basra governor general said on Monday that the Iraqi province will never be part of the anti-Iran sanctions. 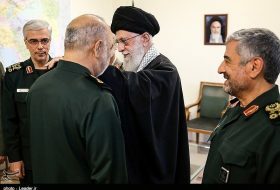 Addressing a ceremony marking the 40th victory anniversary of the Islamic Revolution held by Iran’s consulate general, As’ad al-Eidani reiterated that Iraq will never accept to be a base for harming a neighboring state. 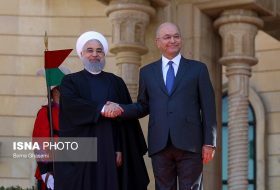 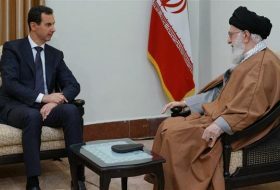 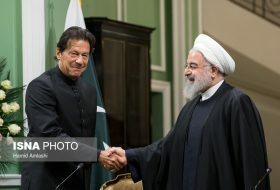 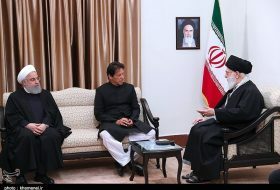 “The Islamic Republic of Iran was the first country that stood next to Iraq during the fight against Daesh (ISIS)and offered martyrs in the path,” he said, noting that Iran has also given a helping hand to the other countries. 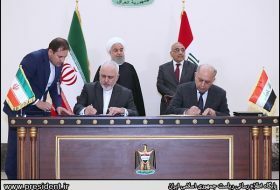 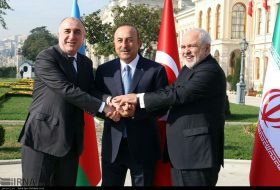 Al-Eidani also invited big Iranian companies to engage in Basra reconstruction. 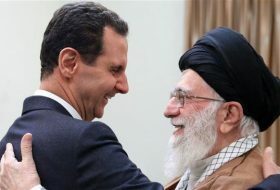 “Despite challenges Iran faced over the past four decades, it is currently standing at the peak of power and it is now stronger than ever,” he said.